Hi! I found this great product at Fiberglass Supply, I thought you might be interested in it. Check it out! 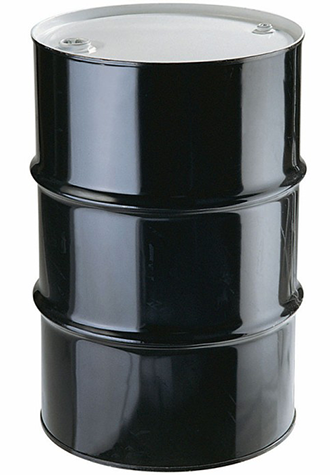 55 Gallon Drum, System Three General Purpose Epoxy Fast Hardener. For use with System Three General Purpose Resin. System Three Epoxy's general purpose system was developed for wood boat construction and is a versatile system for gluing, laminating, and making putties. 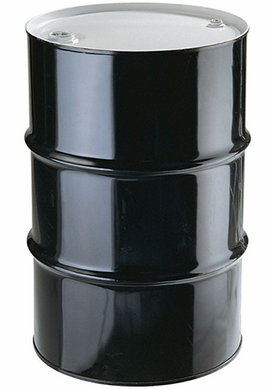 The hardeners come in three speeds, fast, medium, and slow and can be blended to customize the speed to your needs. The general purpose epoxy system features an easy to use 2:1 resin to hardener mix ratio. At 77F the pot life of the resin is: 15 min with fast hardener, 30 min with medium hardener, and 70 min with slow hardener. This is compatible with the System Three Plunger Pump Kit. For more information on using epoxies see the Epoxy Book. The Tech Data Sheet for System Three General Purpose Epoxy.